This workshop is required for advancement to Level 1 in the national Officials Certification program. 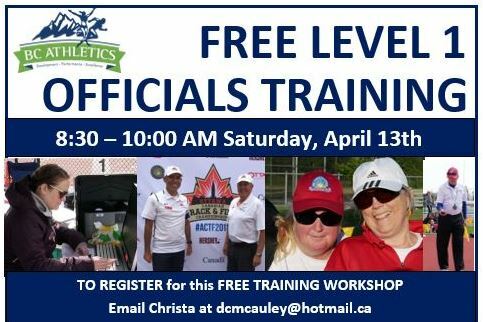 Instructors will present organizational information, which prepares novice officials for successful participation and future upgrading. Basic rules and best practices for individual track and field events are presented on site. Handouts will be provided, but participants should come prepared to take notes. Dress for comfort and light activity. 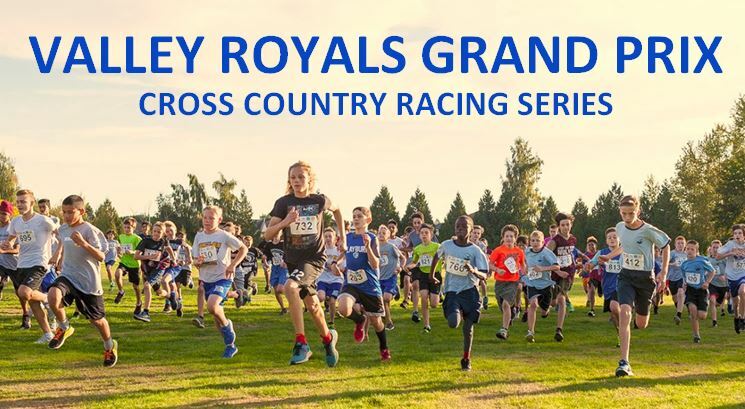 Participants are encouraged to volunteer for job shadow assignments on Officials teams at the Valley Royals Vaisakhi Festival Track & Field Meet which follows. Meet at the 100 m start line.